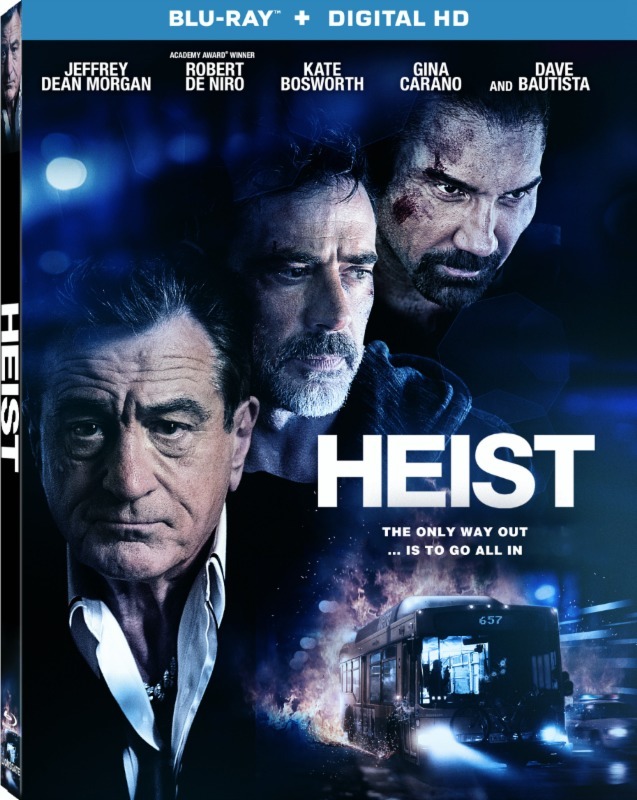 When their attempt to rob a casino owned by the feared gangster Pope (Robert De Niro) goes awry and a shootout ensues, Vaughn (Jeffrey Dean Morgan) and Cox (Dave Bautista) are forced to flee on foot and hijack city bus 657 and take the passengers hostage. Now, in a high-speed chase, Vaughn will not only have to outwit the police who are in hot pursuit, led by Officer Bajos (Gina Carano), but he will have to contend with Pope's maniacal right hand man, Dog (Morris Chestnut), in order to make it through the day alive. But we quickly learn that things are not what they seem, and Vaughn has more than one card up his sleeve.